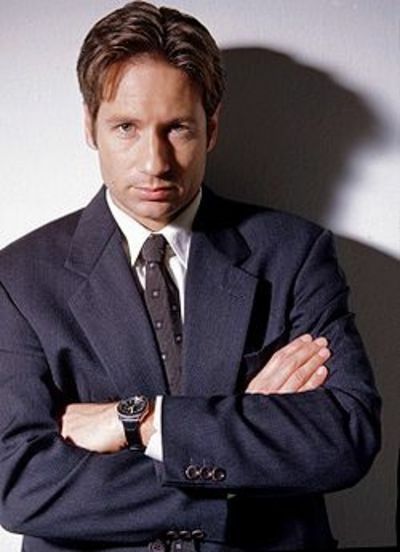 What's your favourite quote from Fox Mulder in The X-Files? "Five years together Scully -how many times have I been wrong" is the only one I can think of though I know there are many more that I really liked. Somehow this one seemed like someone from "everyday life". shows how good MY memory is -I think that was scully who said that, not mUlder -of course we women are always right -hence I associated with it! Can't think of a Fox Mulder quote now! "How do I get it off my fingers quickly without betraying my cool exterior?" That's one of my favourites too. I'm not a fan of this man or his acting. Wow, really? I think he's great - he was my teenage crush. LOL yeah, meanwhile I was crushing on band members. What horror shows would you like to see? Which sitcom makes you laugh the hardest? Do You play along at home with game show apps?